With so many of our new moving and storage customers coming to us through recommendations from satisfied clients, we believe we’ve found the balance of quality, reliability and value that San Diegans want and deserve. 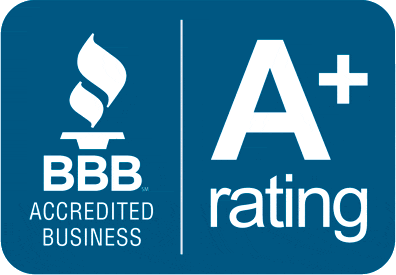 In addition, we have a strong A+ standing with the San Diego BBB, and have been referred by various agencies in the Southern California area. If you are planning your next move, trust Omega to handle every detail of packing, storing and moving your belongings to your new home. With our full service packaging option and specialist expertise, Omega provides peace of mind with every move. We are experts in residential and commercial moves and storage solutions. We are celebrating over 11 years in the business and more than 30 years in the industry. We’re a licensed & Insured moving & storage company with a long and established history. You may view our BBB rating by clicking here. We’re a friendly family-run moving & stoage company.